No.1 FREE & PAID app in Japan's App Store. 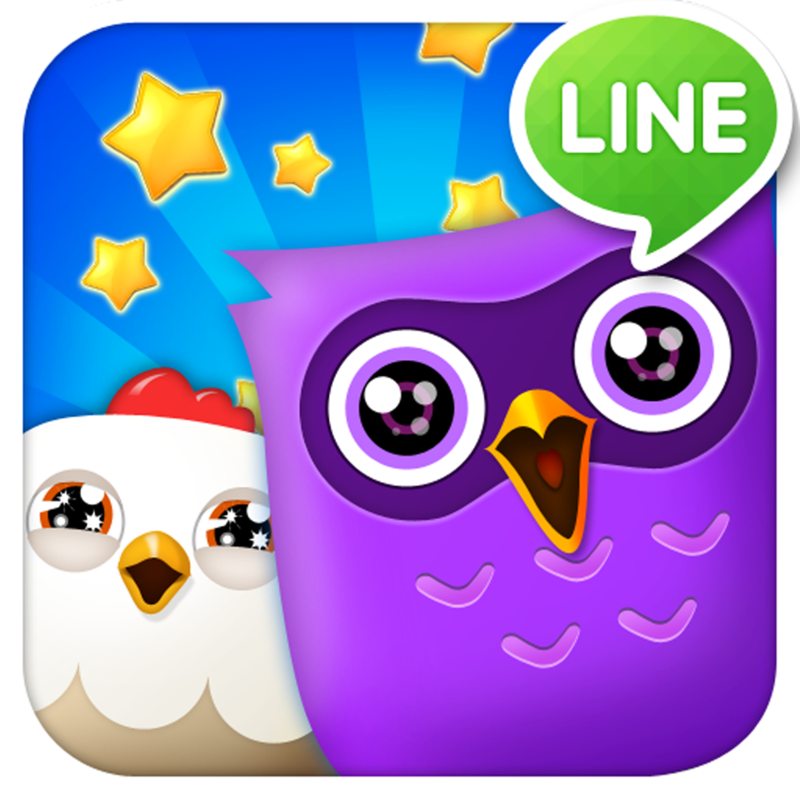 ◆ADD YOUR FRIENDS ON LINE TO THE ACTION!! 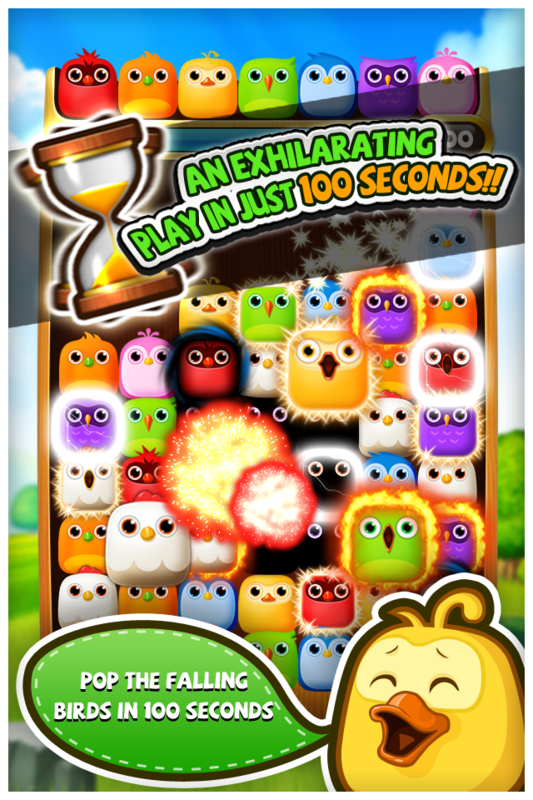 It’s extremely fun to play with your LINE friends! Exchange Hearts for more play and beat them one ? by - one! 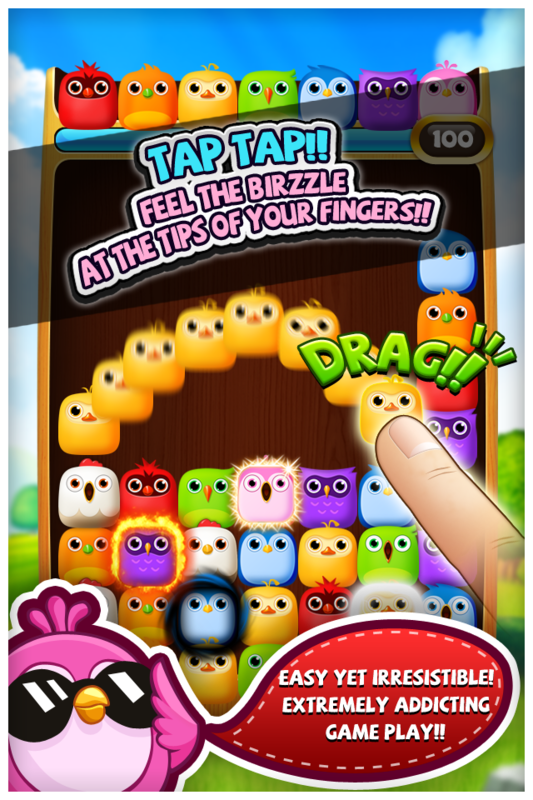 Birzzle, the pioneer behind the sliding puzzle game genre with more than 10 million downloads around the world, is back with new Version. Customer inquiries in English and Japanese only. The issue with the app failing to launch when the display name contains emoticon has been fixed on the server side on 14 Jan. 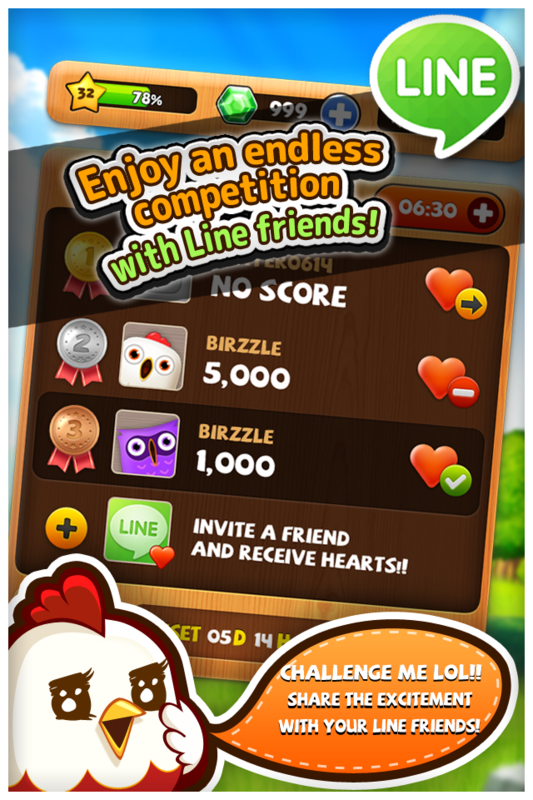 Thank you for playing LINE Brizzle Friends. We have implemented the following udpates. In addition to [GIANT BOMB], [+10 SEC OFFER!] and [CRAZY MODE] have been introduced. Four items with combined effects of [GIANT BOMB], [+10 SEC OFFER! 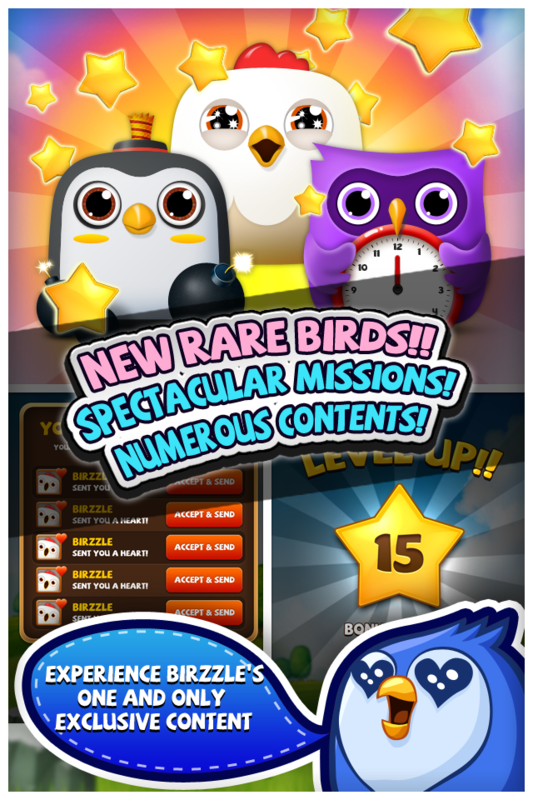 ], and [CRAZY MODE] are added, making the total number of items to seven. Each time you reach the levels three, four, and five, you get the chance to try each of the following items: [GIANT BOMB], [+10 SEC OFFER!] and [CRAZY MODE]. Fixed and adjusted minor bugs for a better user experience. We will continue improving the game. 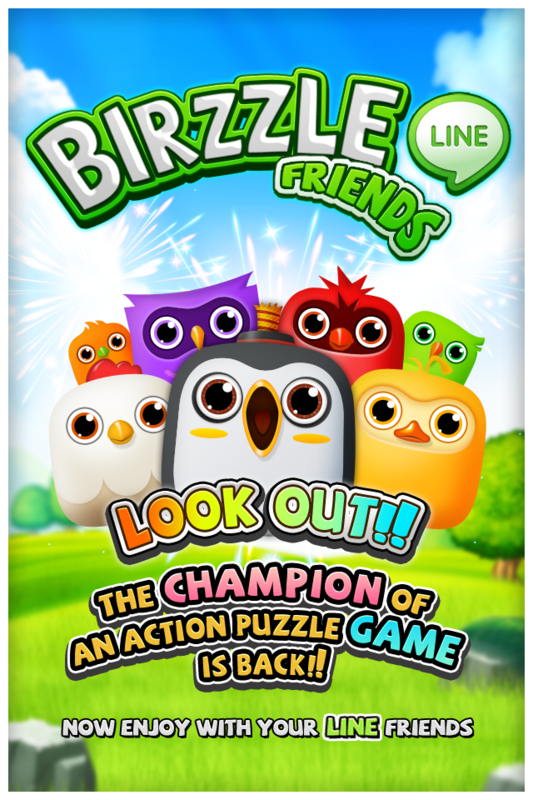 Thanks again and enjoy playing LINE Brizzle Friends!